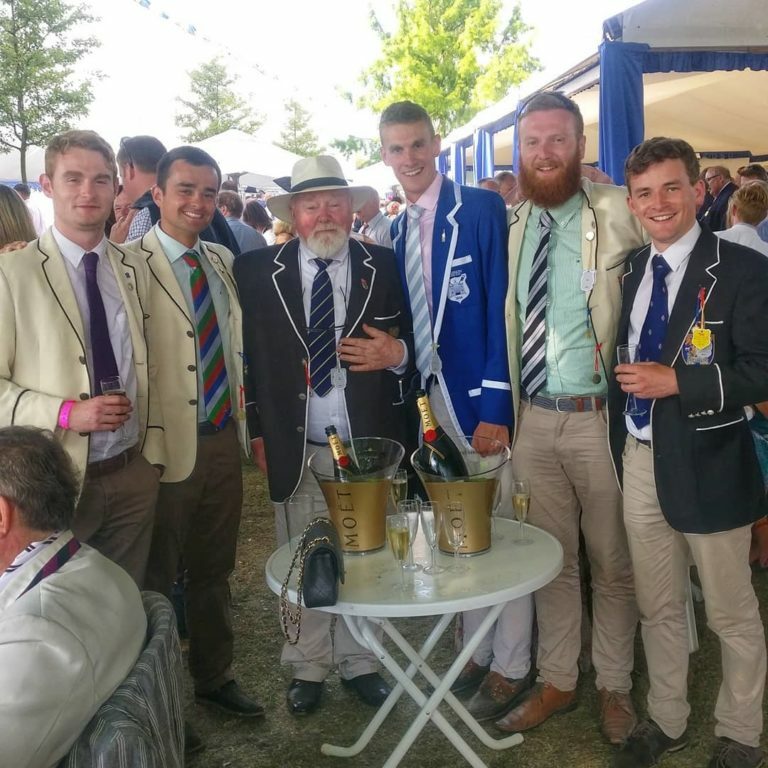 The annual University Boat Race has become a major feature on the Boat Club Calender. 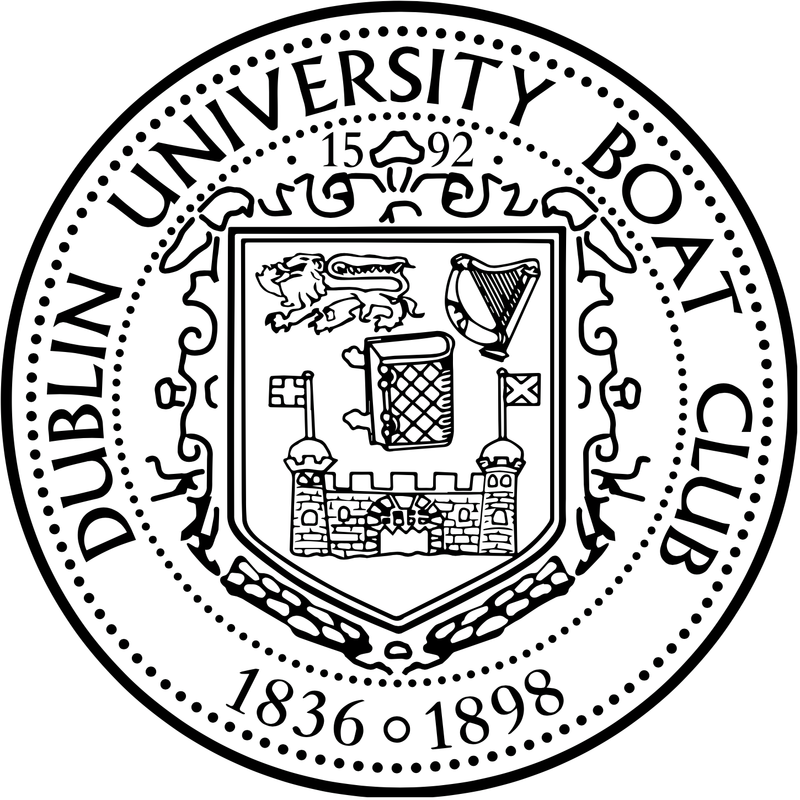 Since 1947 Trinity College Dublin and University College Dublin have battled it out on the river Liffey for the ‘Gannon Cup’. The race is similar to the University Boat races of Oxford/ Cambridge and Harvard/Yale making The Gannon Cup one of the most sought-after prizes on the rowing calender for both institutions. The 1st Year Novice 8 will race for the Dan Quinn Shield at 13:15 and the Senior eight will race for the Gannon Cup at 14:15. All the athletes who race are encouraged to attend a dinner at 00:00 in __ for the presentation of the prizes. For a full list of the results from the Gannon since 1947 please click here.